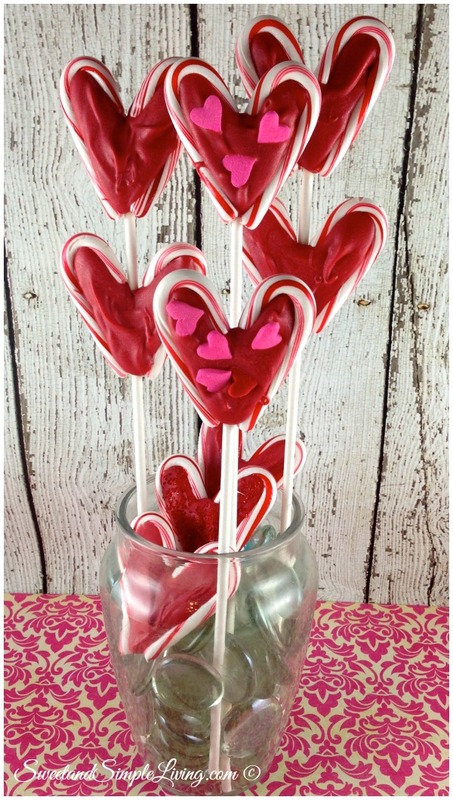 Check out these super cute Valentine’s Day Lollipops made from Candy Canes! You can get these candy canes for nearly 75% off in the stores right now because they are trying to clear out the seasonal items. Grab some now! If you missed the sale and you still want to make these you can always score some here on Amazon too. 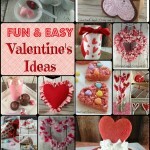 We’ve gone a bit crazy with Valentine’s ideas these last couple of days. 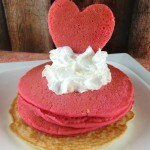 In case you missed it, head back over here to see a Valentine’s Day breakfast idea with pink heart pancakes! We also have a fun decoration too. 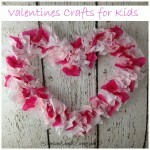 Be sure to stroll over and see our Valentine’s Day Heart Wreath! It’s super simple and yet elegant and fun to look at! 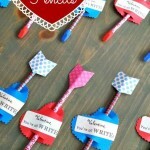 And we’ve got plenty more crafts coming up so stay tuned! 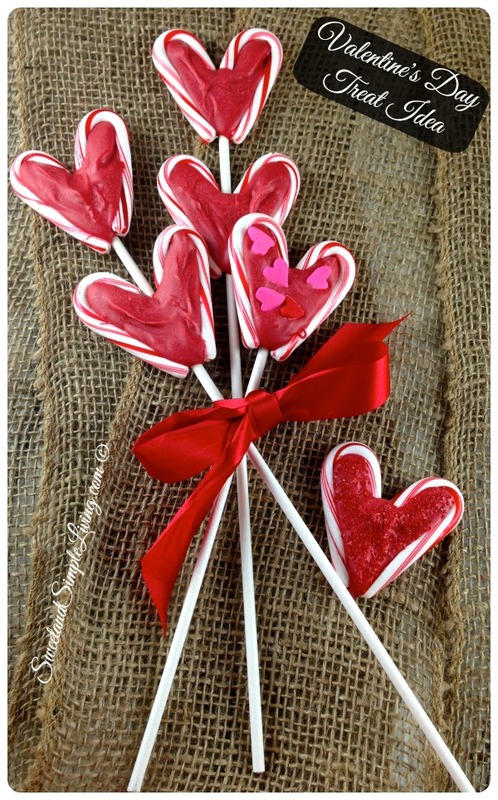 Here are our fun Valentine’s Day Lollipops made from candy canes. These are made with the super small candy canes and red chocolate melts. 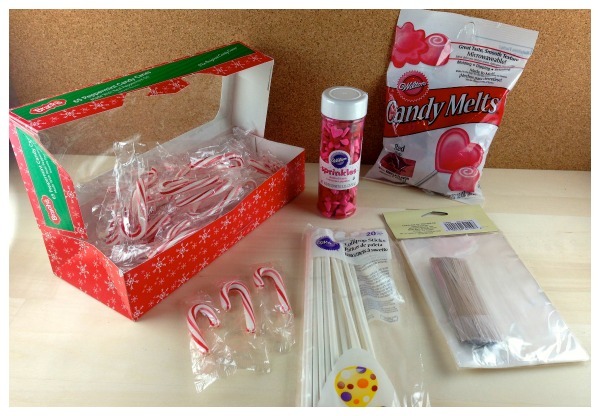 Pro Tip: We found the Wilton Candy melts work the best for melting chocolate. We love the vibrant red color we got! Feel free to use pink or white too. 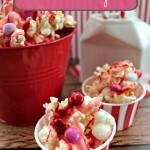 You could also crush up a candy cane and add it to the mixture instead of sprinkles too. 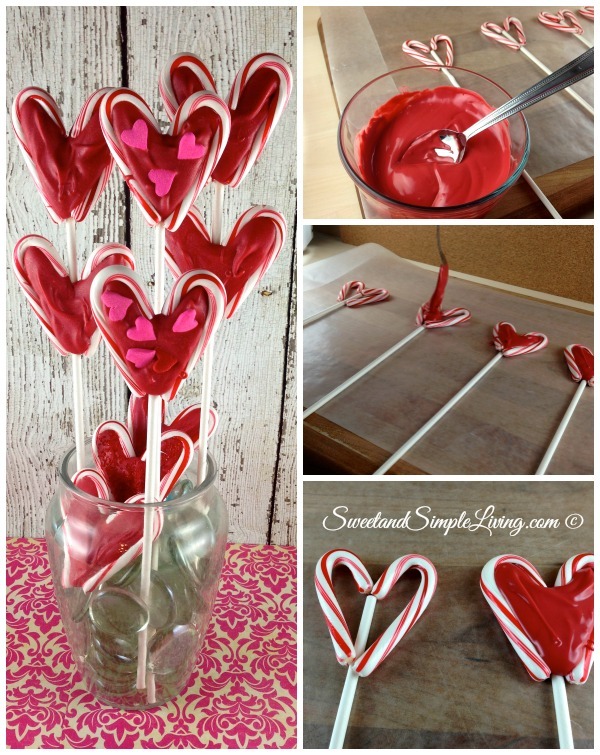 First lay out all the heart designs on wax paper with a lollipop stick. Once all your designs are out then melt the chocolate. Don't melt the chocolate before you lay out the designs because it will harden before you are able to add it. 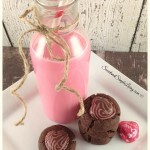 Use a spoon and carefully add small spoonfuls to your heart. Be careful not to move them until they have hardened which only takes about 30 minutes or so. 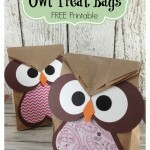 Once they have hardened simple pull them from the paper and wrap them in a treat bag for gift giving. 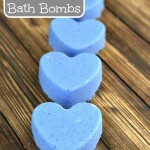 Here are a few photos of our process so you can get an idea of how we made these cuties! What do you think? You like? Be sure to pin this on Pinterest so you can reference it for later. Be sure “follow us on Pinterest” while you are there!